"Sentimentality brutalizes emotion. Much like ironic music videos": well so says Father John, of Misty fame. The video for 'Chateau Lobby no.4(in C for Two Virgins)' arrives with a disclaimer, written by Tillman himself, alerting any viewer that he initially wanted to film kittens lip-syncing over his track. He drolly states "it may have even gone viral because of the kittens". Instead, we peruse his honeymoon suite via the bottom of a glass tumbler over the camera of an ipad, we get all sorts of honesty and all sorts of illusion. There's pancakes, real, his wife, real, and anniversary sunsets, also real. But do we really get the feeling of what it was like to spend time away with the one he loves? No. We are kept at arms length. We remain severed from reality thanks to the glass tumbler, the ipad, the internet. I dig this song, I love this video. After all, Father John Misty gives us the entirety of an emotional song and a fragment of an emotional video. Music videos, "likes", things going viral and even kittens can only say so much. Style is substance, at least when it comes to music videos. Amen. 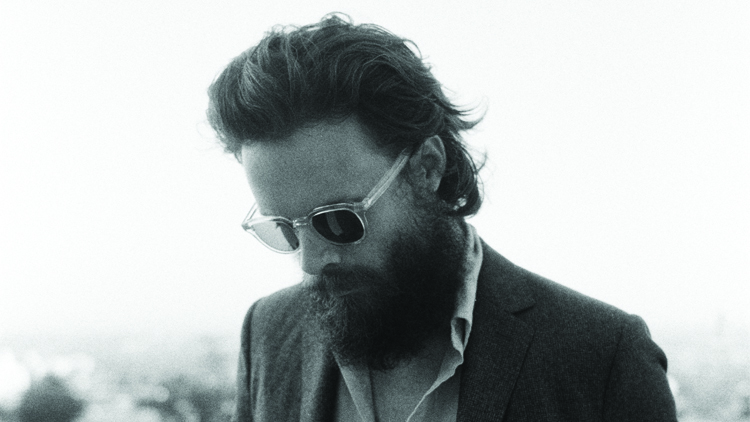 Father John Misty plays Village Underground on 26th February, tickets are sold out.